Easter is coming. But before we get to Easter we have to journey to the cross of Christ. “Death to Life” is a journey through the final week of Jesus’s life. This week, known as the Passion Week, is a challenging yet powerful week to look at in the life of Jesus. Over the next seven weeks we are going to look at events like Jesus’s triumphal entry, his prayer in the Garden of Gethsemane, his arrest, trial, crucifixion, death, and resurrection. While Jesus lived a perfect, sinless life, he was condemned to death. And despite his death, the grave could not hold him. Three days later he rose and went from death to life. What about you? The Bible describes us as being dead to sin. When we are dead to sin, we are lost, hopeless, and searching. Whether we know it or not, we want to go from death to life. But we can’t do this on our own. Join us as we discover the one who went from death to life and gives us the ability to do the same. Help us promote our Death to Life series by downloading and sharing the images below. 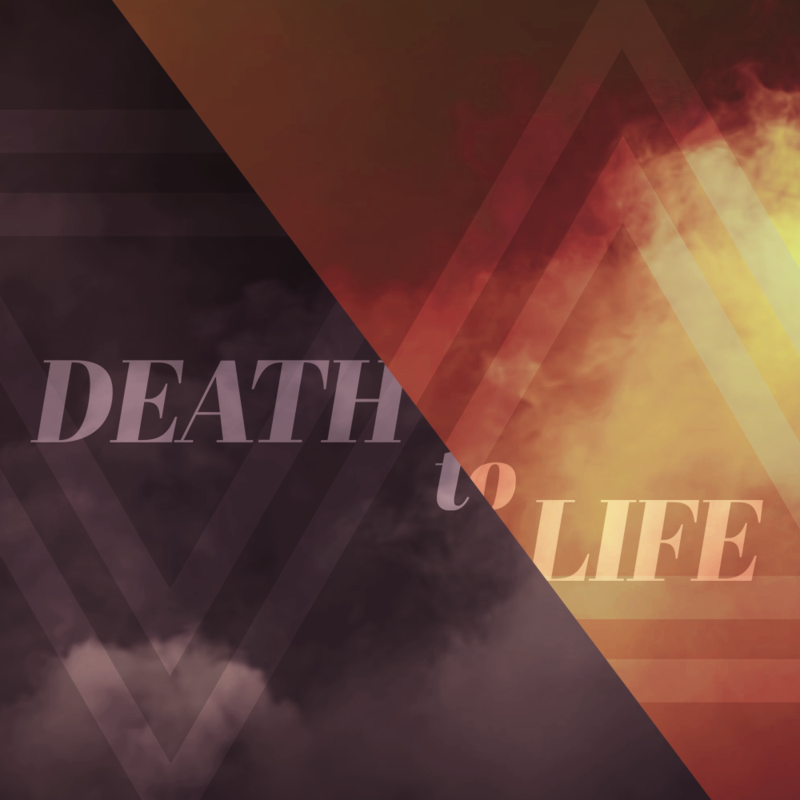 As we walk through our Death to Life series, check out these additional resources.